Our products deliver the highest levels of quality and productivity for customers in every industry where metal cutting is a part of the manufacturing process. 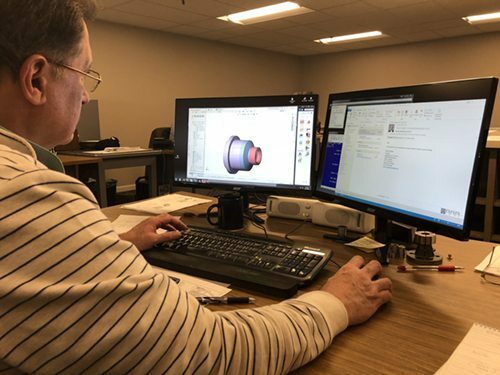 Our highly qualified and solution oriented engineering staff designs solutions which hold tight tolerances, help you make the best parts, and deliver efficiency to the manufacturing floor. All Speedgrip products are produced in our 43,000 square foot facilities in Elkhart, Indiana. We offer responsive delivery schedules and we strive to deliver 95% of all orders on or before the promised date. Speedgrip’s commitment to quality and customer service is unmatched. 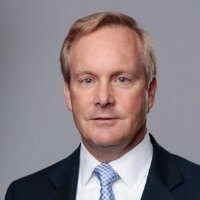 Founded in 1946, the Company was family owned until 2015 when it was acquired by the Stratford-Cambridge Group, a boutique private equity firm based in Plymouth, Michigan. "Hello Speedgrip, Wanted to let you all know that we are very impressed with the customer service and response time we have received. I am a primary purchaser for Sandvik Coromants Engineered Tools Division. I have been working with Barry Neilson and Stephanie Makin and have not seen this level of customer service in a very long time! Thank you!" "This company is the best. I had a project where I needed ZERO runout on an old CNC lathe. By working with these folks I was able to hold a +/- .01 microns with a 16 Ra. They are happy to teach you how to achieve your needs." 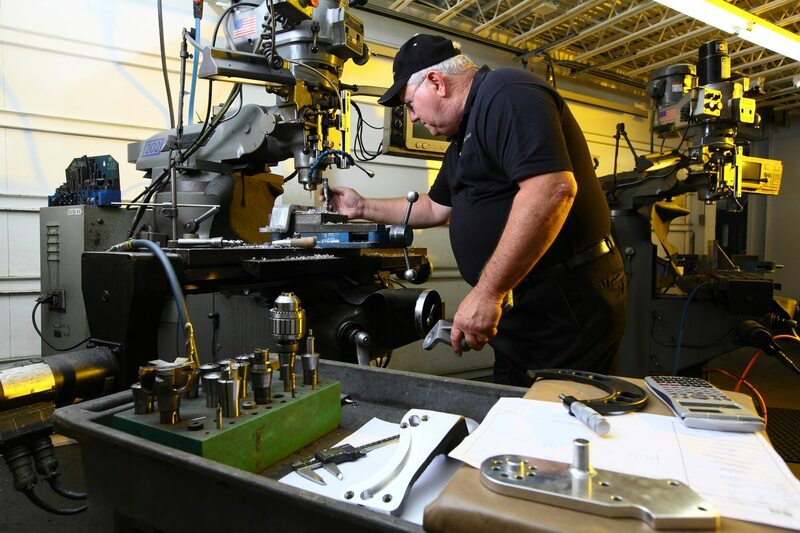 At Speedgrip Chuck Company, we want to be a valued partner in delivering the highest possible level of quality and efficiency to your manufacturing operations. Our engineered solutions are made to fit the specific requirements of your operations. Speedgrip workholding products provide gripping solutions which guarantee that parts are made right every time. Our solutions minimize set-up and change-over time, reducing costs and improving productivity. 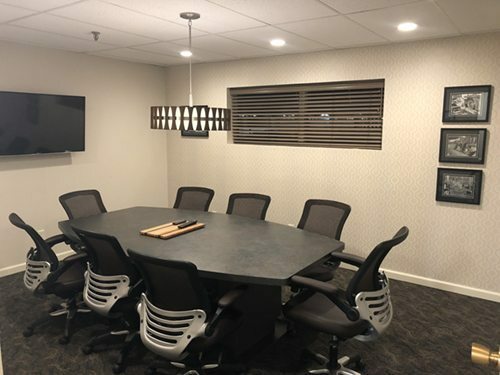 Our experienced staff has many years of experience and they are truly dedicated to our customers. We work hard to deliver your order on time and as designed. If there is a problem, we will fix it quickly. Your satisfaction is our most important objective. Thank you for your interest in our products. We look forward to showing you why the largest manufacturers in North America rely on Speedgrip Chuck Company. In 1946 founder Richard Ernest began manufacturing the standard line of Single Taper chucks and collets designed by his father Fred Ernest. The company grew, developing a full line of internal and external gripping standard and custom built workholding products. In 1965 Speedgrip Chuck moved to the then-new present facility and continued to grow in size and workholding product line development. 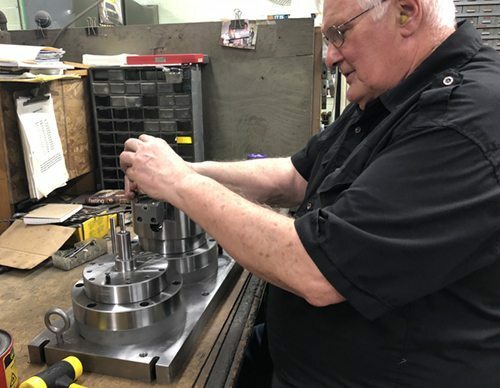 In 1973 Gary Renaud, (son-in-law to Mr. Ernest) acquired ownership of Speedgrip Chuck, furthering continuing the family owned and operated tradition. 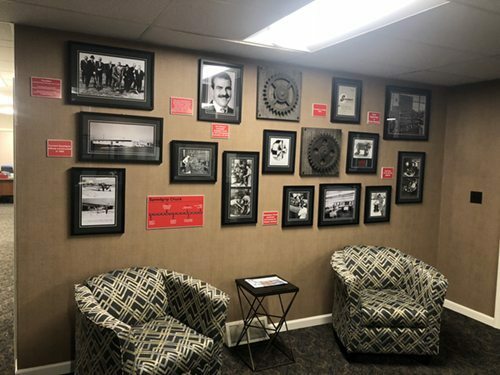 In 1994 the Cameron Company, with a full line of hydraulic chucks and arbors, and Madison Face Driver companies were acquired further adding to the available workholding product lines. 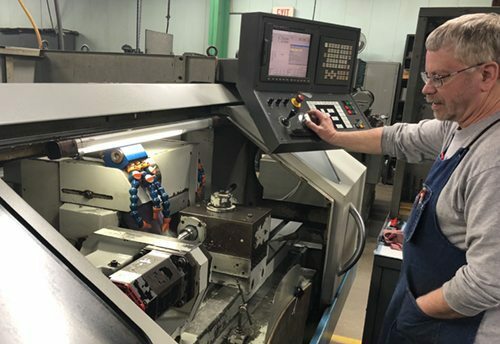 In December 2015, the Stratford-Cambridge Group of Plymouth, MI purchased the Speedgrip companies, operating with the same management, at the same facility, and continuing on the well known and established workholding tradition.